FAQ 1.Q:Are you a factory or trading company? 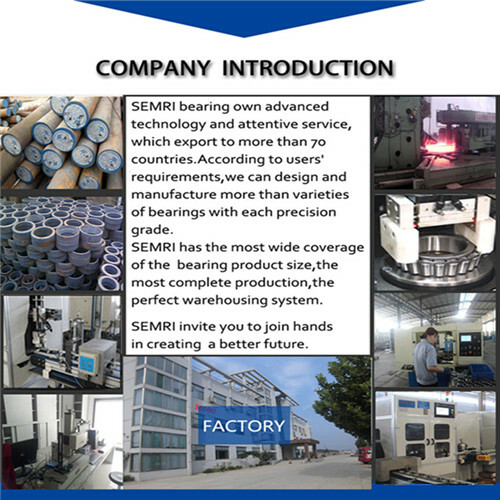 A:SEMRI Bearing is specialized in manufacturing and exporting bearings. We have own factory and warehouse. 2.Q:Can I get some samples and do you offer the sample free? A:Yes, sure, we are honored to offer you samples.Can you buy a ticket ? 3.Q:What is the payment? A: 30% T/T In Advance, 70% T/T Against Copy Of B/L B: 100% L/C At Sight 4.Q:What is the MOQ for bearing? A: Our MOQ is 1 pc. 5.Q:What kind of service you can offer? A:Technology support;Installation guidance;OEM. 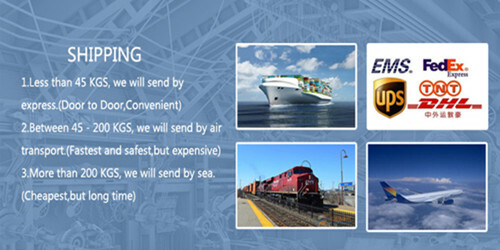 Our Services 1.Any inquiries will be replyed within 24 hours. 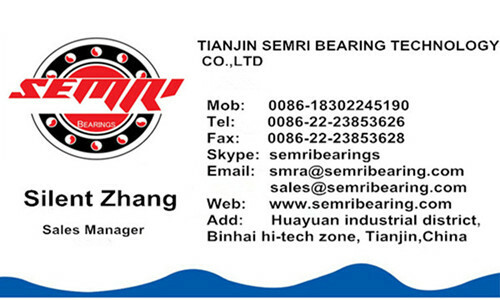 3.OEM service: 1).we can customize lots of different types of bearings with different brand,different material 2).Any your idea on bearing we can help you to design and put it into production. 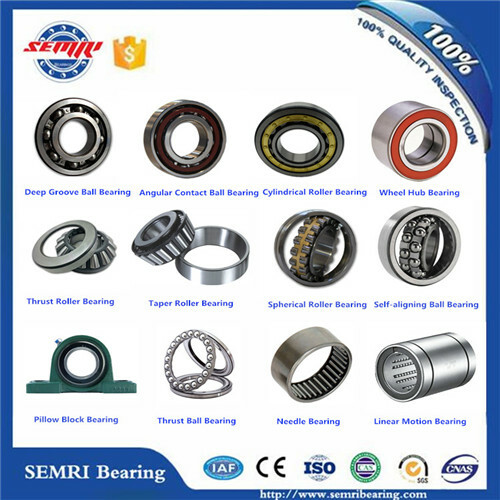 4.Famous brand bearings also available 5.Quality First, Credibility Supremacy, Price Reasonable, Excellent Service 6.After-sale service: 1).All products will have been strictly Quality Checked in house before packing. 2).All products will be well packed before shipping. 3).our company provices technical assiatance as the customers requirement and needs. 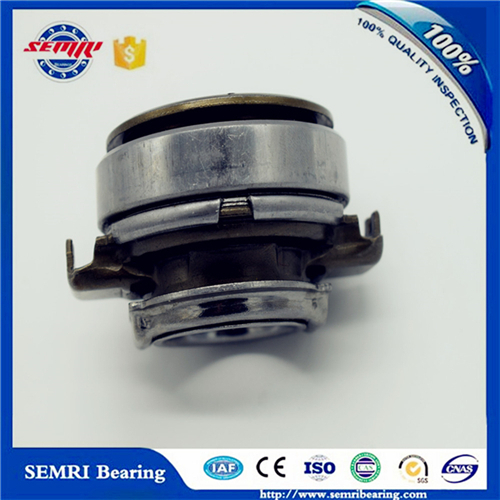 Contact us if you need more details on Wheel Hub Bearing. 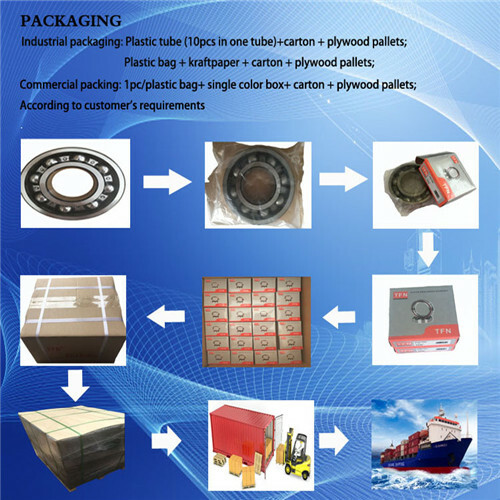 We are ready to answer your questions on packaging, logistics, certification or any other aspects about Hub Bearing、Wheel Bearing. If these products fail to match your need, please contact us and we would like to provide relevant information.